You can’t buy happiness, but you can buy from a small business and that’s almost the same. When you shop at small businesses, you impact the owner, the employees, their families, the community, and South Africa as a whole. 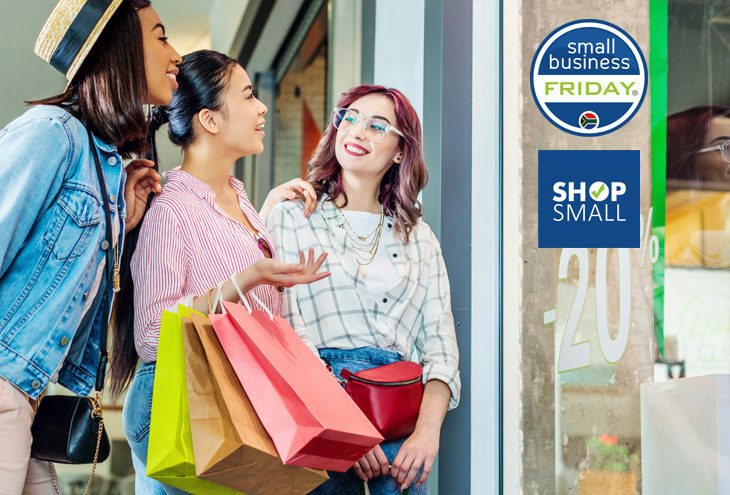 South Africans across the country are encouraged to show their support for small businesses through the Shop Small movement and Small Business Friday – an initiative by the National Small Business Chamber (NSBC). The Shop Small movement peaking on Small Business Friday, this Friday 01 September is calling on the nation to get behind the job creators, nations builders, entrepreneurs, and the hardworking men and women who make up the backbone of the economy by owning or working in a small business. The movement aims to encourage and inspire South Africans to make a big impact by supporting small businesses all year round, especially on Fridays, as well as on Small Business Friday – falling on the first Friday of spring each year. The initiative, now in its sixth successive year is expanding and ramping up efforts in 2017 with a brand-new call to Shop Small ahead of Small Business Friday on 01 September. 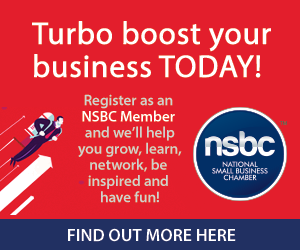 “This is the day when the 365 day, 24/7 Shop Small movement peaks,” explains Mike Anderson, Founder & CEO of the NSBC. It’s a one-day high action drive to get even more South Africans to support, visit and spend at a small business. By getting involved in the Shop Small and Small Business Friday movement, South Africans will be able to lend their much-needed support to small businesses so they can grow, employ more, reduce unemployment, and nurture the country’s entrepreneurial spirit. “Friday 1 September marks Small Business Friday, but it’s about so much more than just one day. Through Shop Small we’re aiming to bring about permanent change so small businesses can thrive all year round with the backing of all South Africans,” says Anderson. In the run up to Small Business Friday, business owners and individuals can visit www.smallbizfriday.co.za to learn more about the movement, how to get involved, as well as how to promote their own small business. South Africans can also pledge their support and share their stories of the small businesses they enjoy supporting the most, and stay up to date with all the Shop Small and Small Business Friday happenings via the Small Business Friday Facebook page www.facebook.com/smallbizfriday and on Twitter via @smallbizfriday using the hash tag #SmallBizFriday.